Many commodities can be very sensitive to external factors, and they can also be easily damaged during transportation should the packaging be subpar. There is also the risk that such commodities might also be fumigated with chemicals that are toxic to humans. Due to this sensitivity, it is highly advisable to have commodity inspections conducted upon departure, during transit or on arrival. MJS Commodities can provide inspection and witness to the loading and unloading of product to verify that only the inspected and approved final product is shipped and received according to the buyers’ requirements. 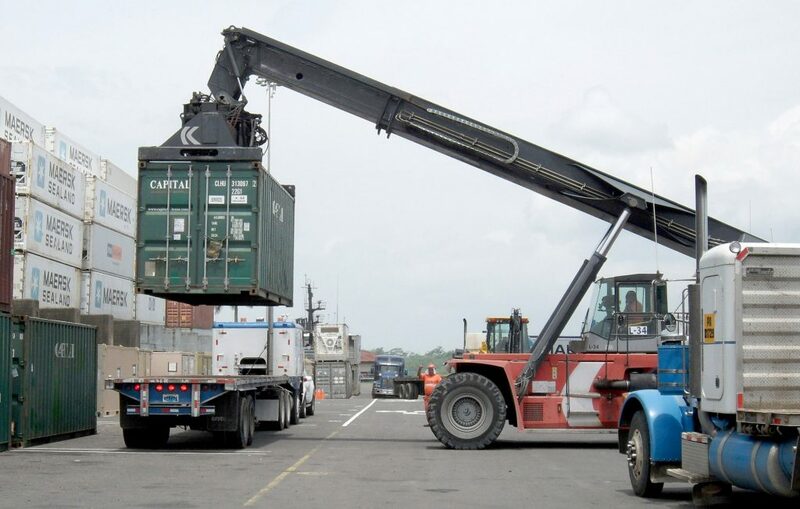 We can also organise your intermodal traffic, water and air transport for you – from the country of origin to the port, and then to you, assisting with the complete process, including all documents and formalities concerning the import and export services.